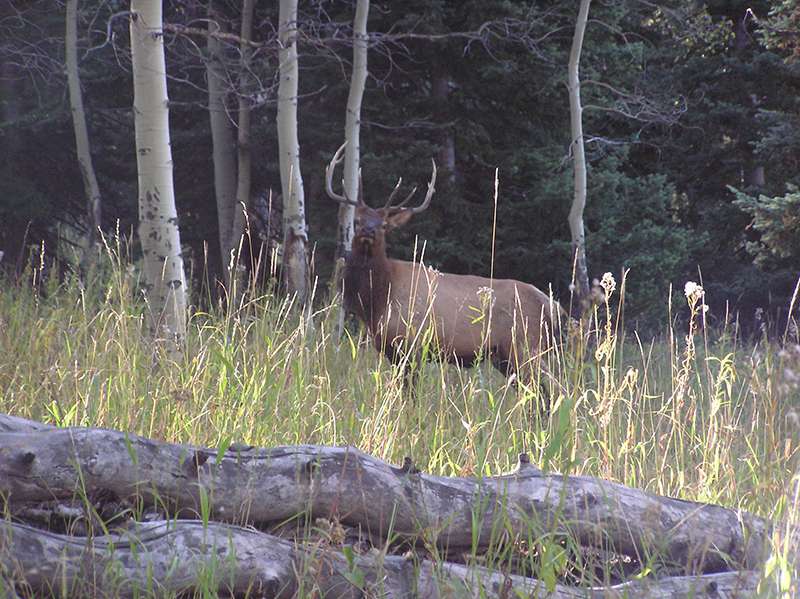 During the fall, thousands of elk inhabit our ranch. 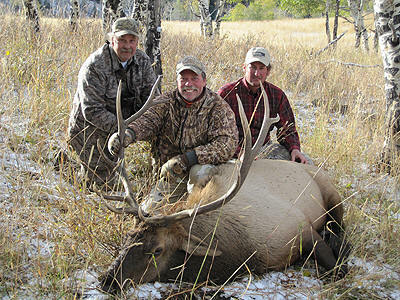 You can expect to see hundreds of elk each day during your elk hunt. Elk populations in Northwest Colorado increase every year having had mild winters for the past several years. In 1975, the Colorado Division of Wildlife estimated Colorado elk to number approximately 27,200. 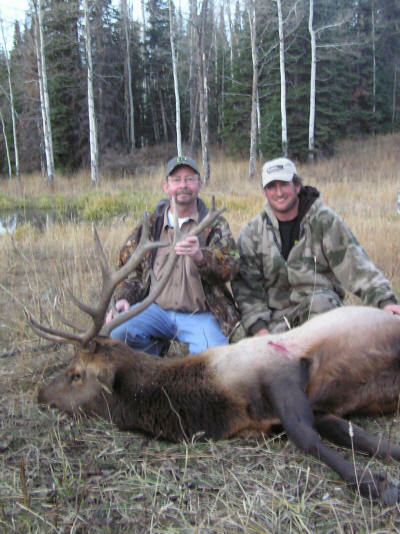 By 2002, the elk numbers swelled to approximately 52,000. 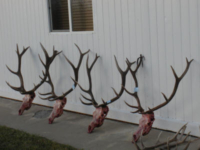 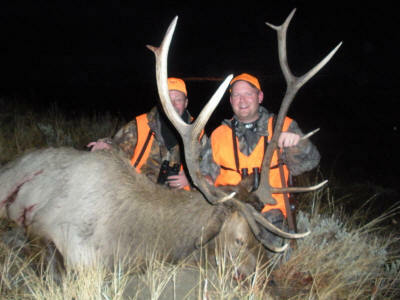 The average bull taken on Smith Rancho is a 5 point with several 6 points harvested each year. 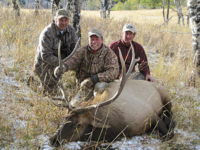 Our elk hunts start the 1st of September and continue until November the 29th. 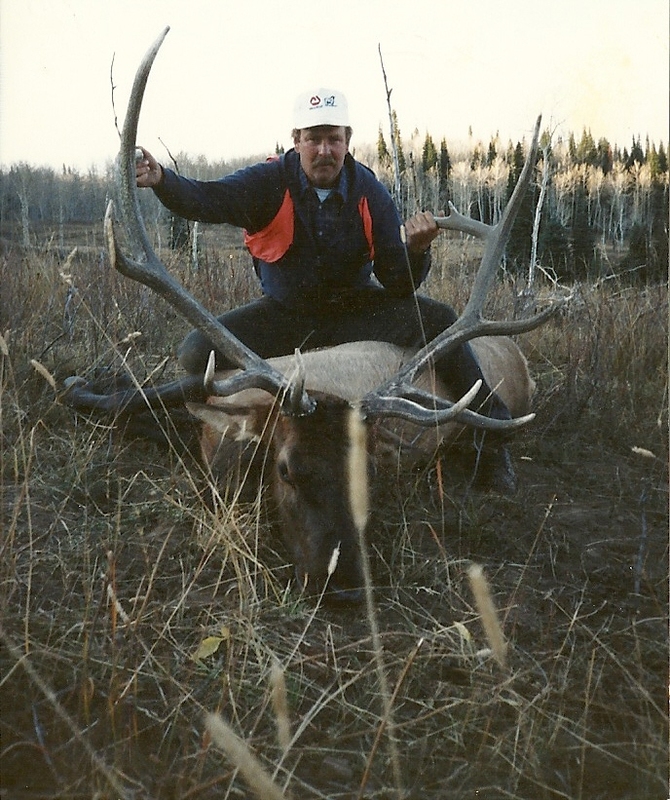 Over the years we have had a success rate of about 98%, with 100% opportunity to harvest an elk. 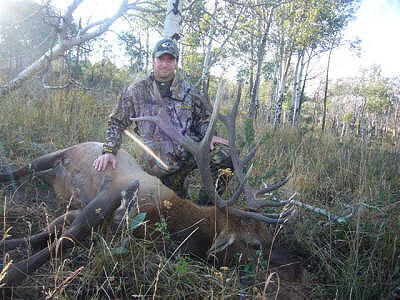 Early season rut starts the 1st of September and lasts until October the 15th. 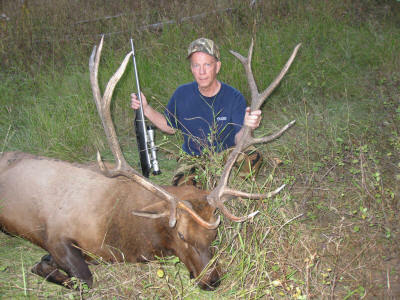 The elk are shot anywhere from 50 to 300 yards away. 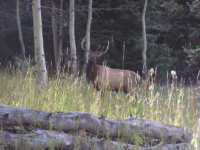 Colder temperatures the latter part of October encourage the elk to move a lot more and you will see larger groups of elk as they move farther out of the trees. 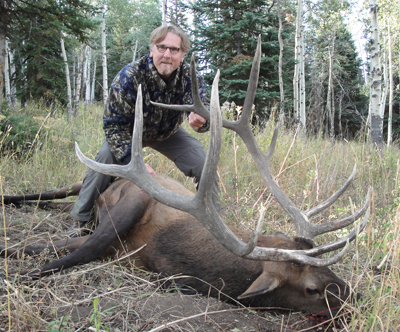 When the Bull Elk are in the Rut (Sept 1st-Oct 15), the Elk are bugling and we call the bulls in to a closer range. 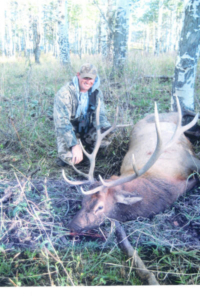 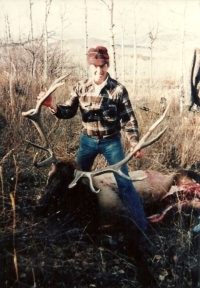 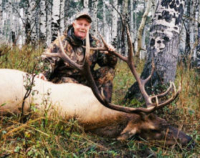 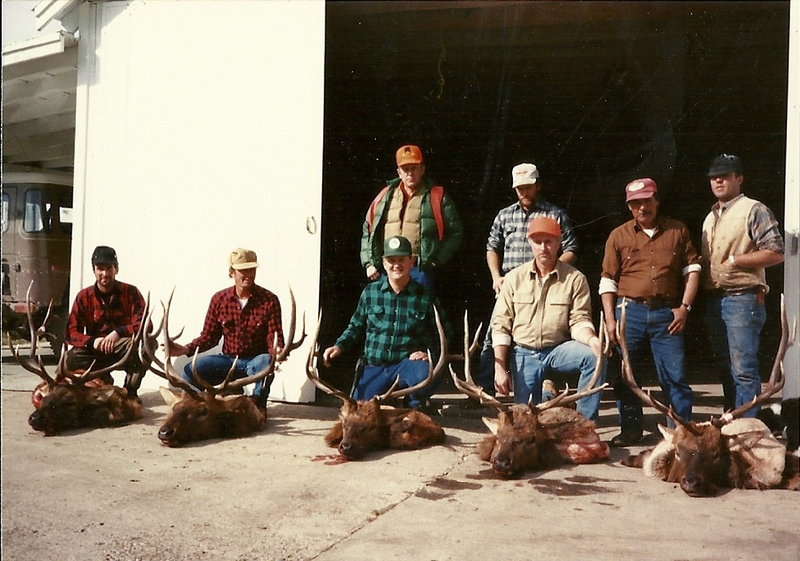 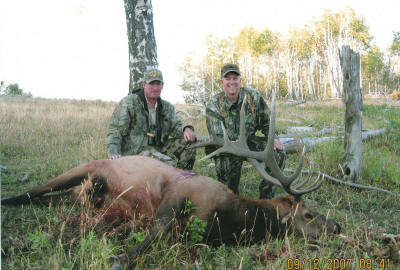 Elk hunting has been considered as an extremely challenging hunt. 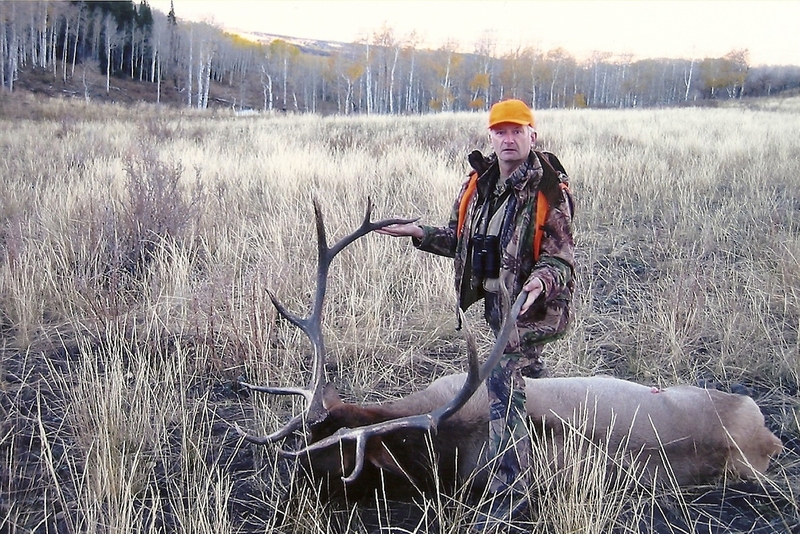 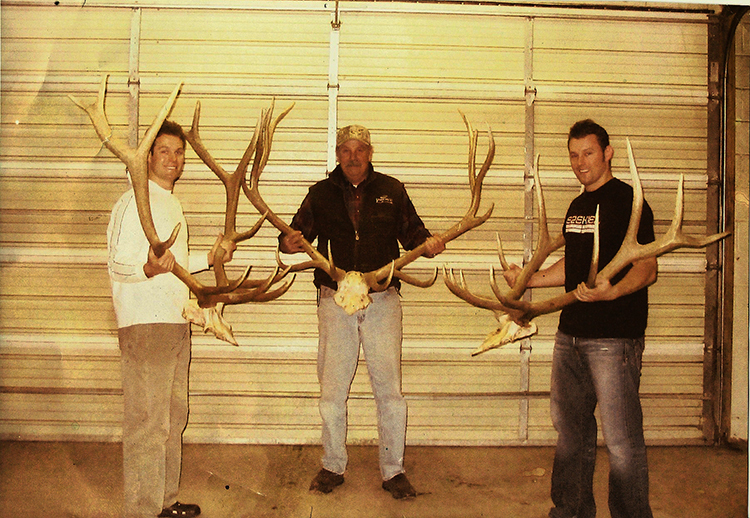 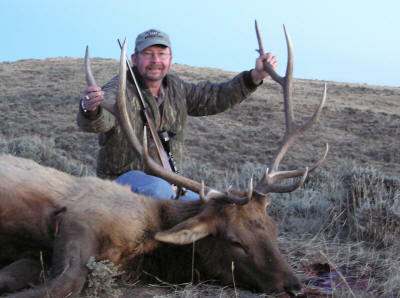 Elk hunting in Colorado is a dream for many hunters. 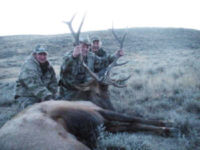 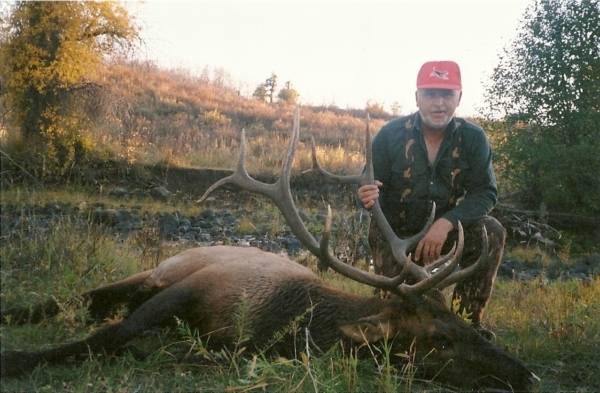 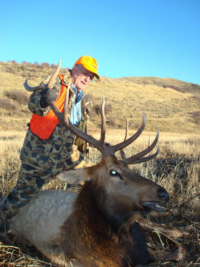 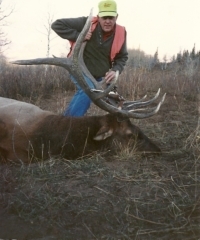 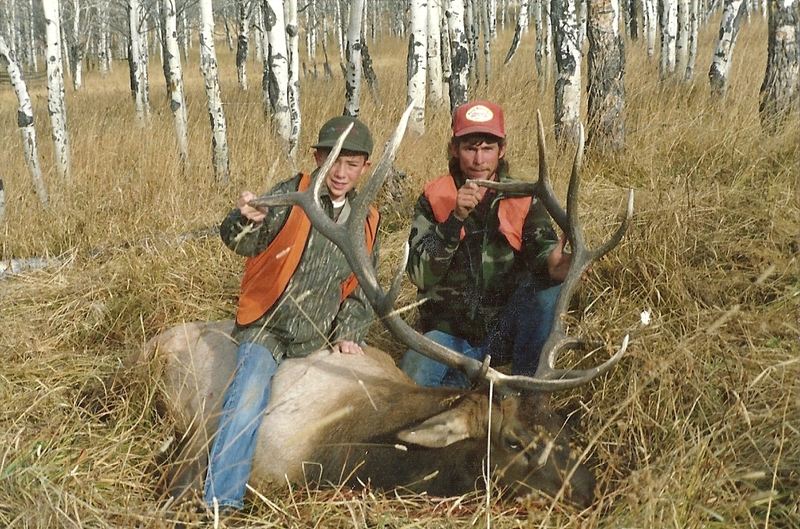 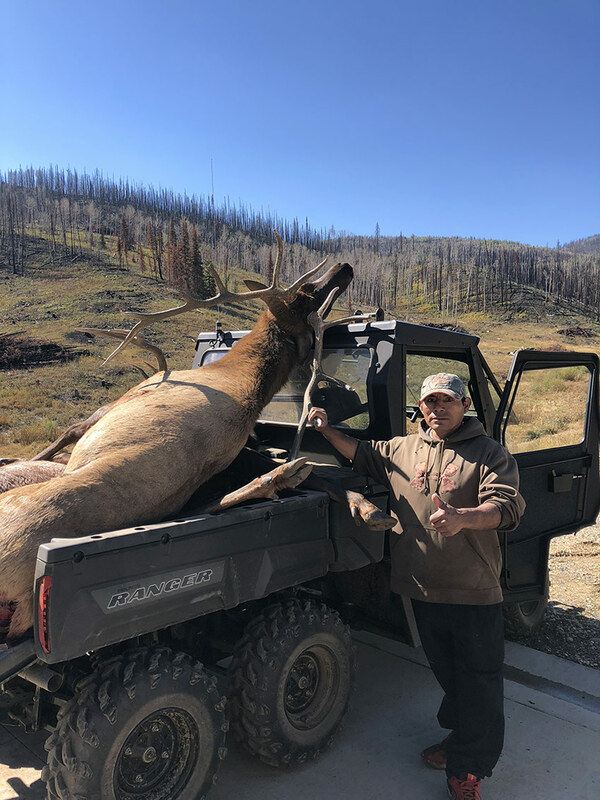 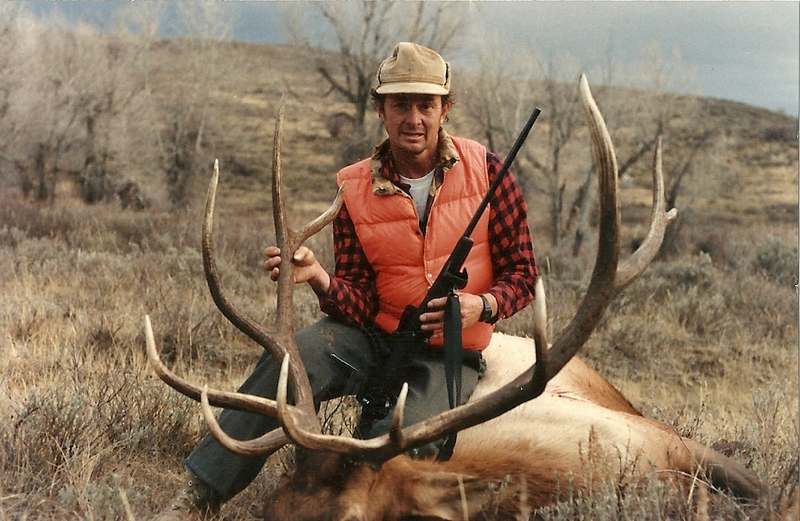 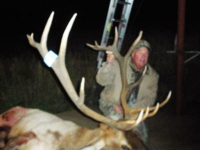 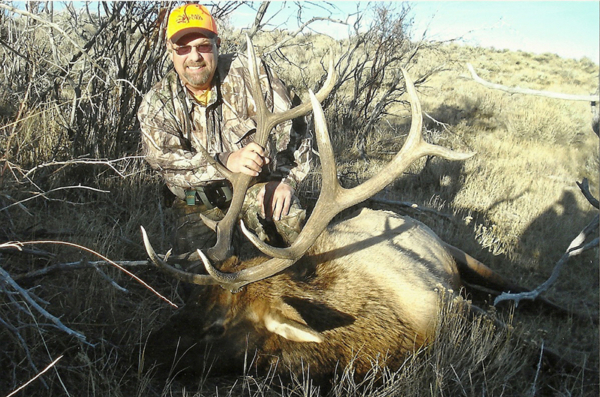 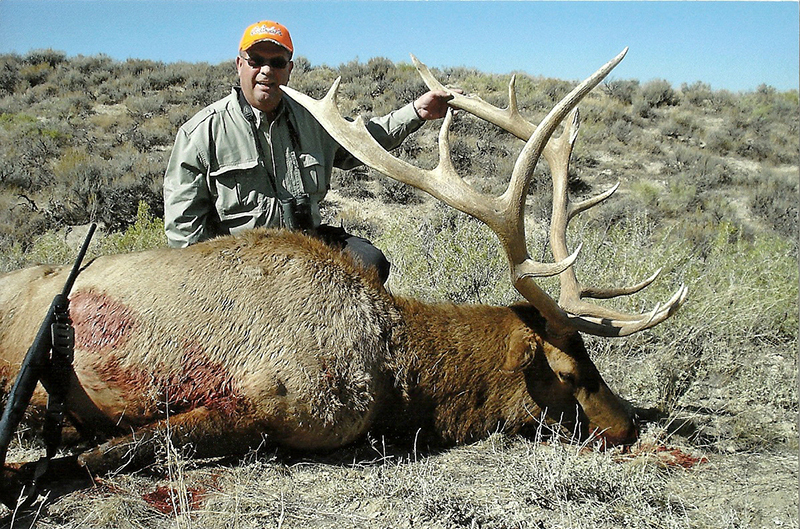 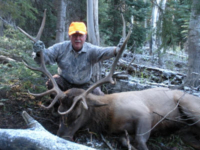 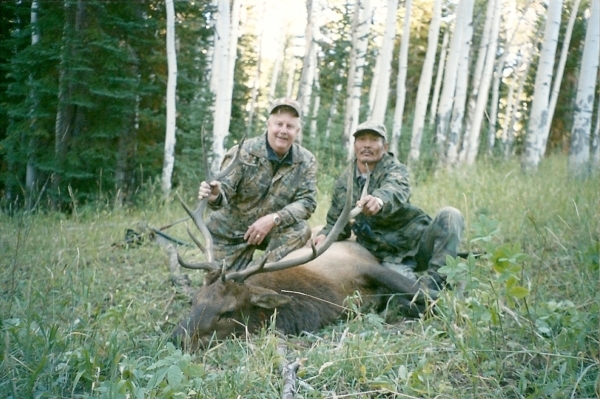 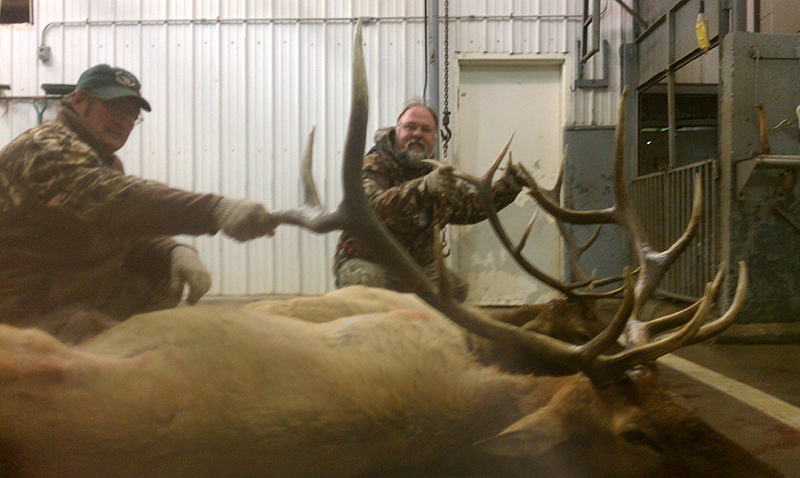 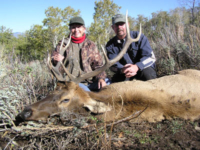 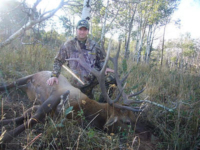 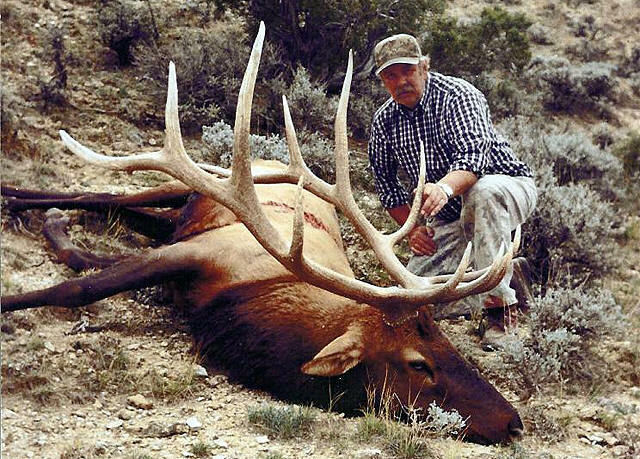 If you want to experience Colorado elk hunting, let us arrange an unforgettable Elk hunting trips in Colorado for you.